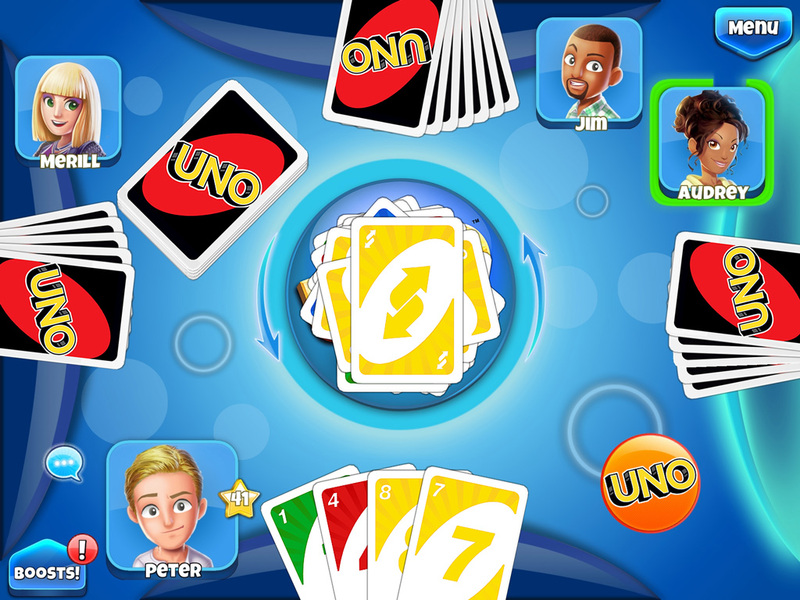 Create games and invite your friends to play or challenge millions of UNO™ fans worldwide! 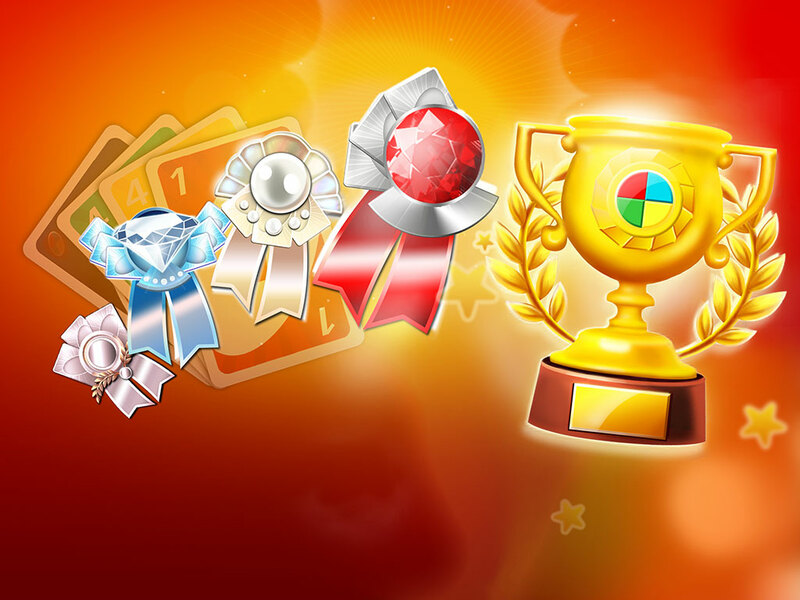 New leaderboards let you see how you stack up with weekly contests to win rewards! 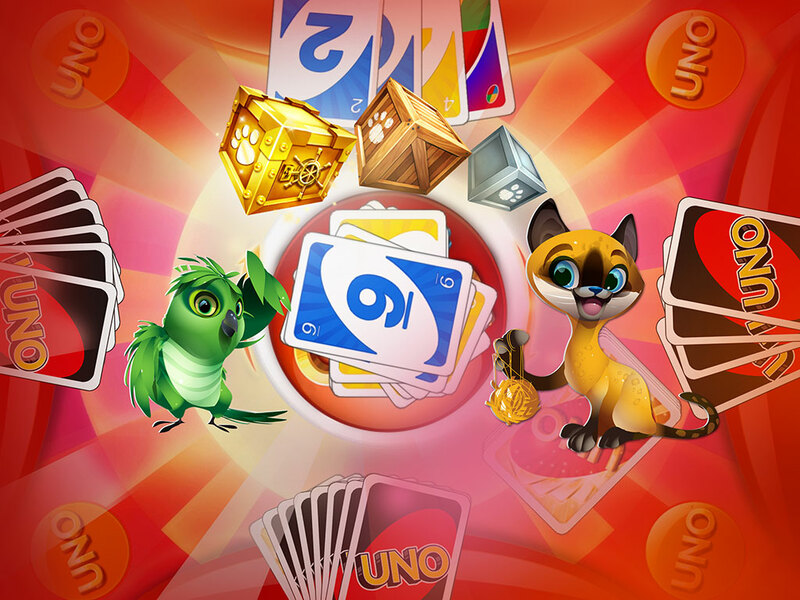 Customize your UNO™ game with backgrounds, card deck designs & special effects! 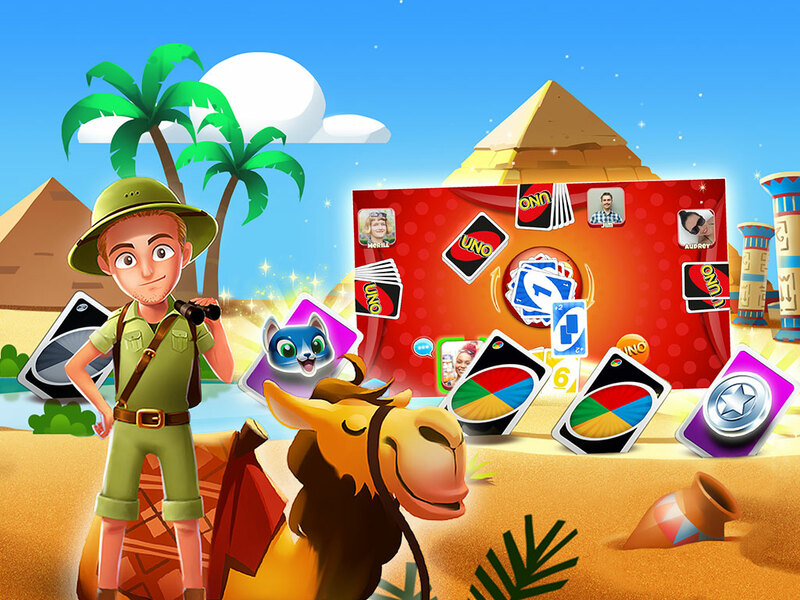 Use Boosts & Super Boosts to mix up your strategy! 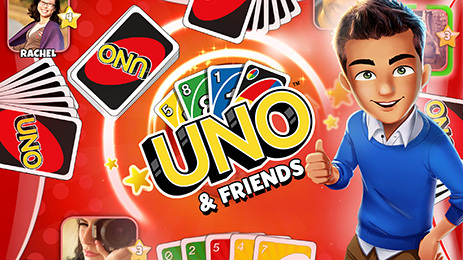 Compete against iOS & Android players! 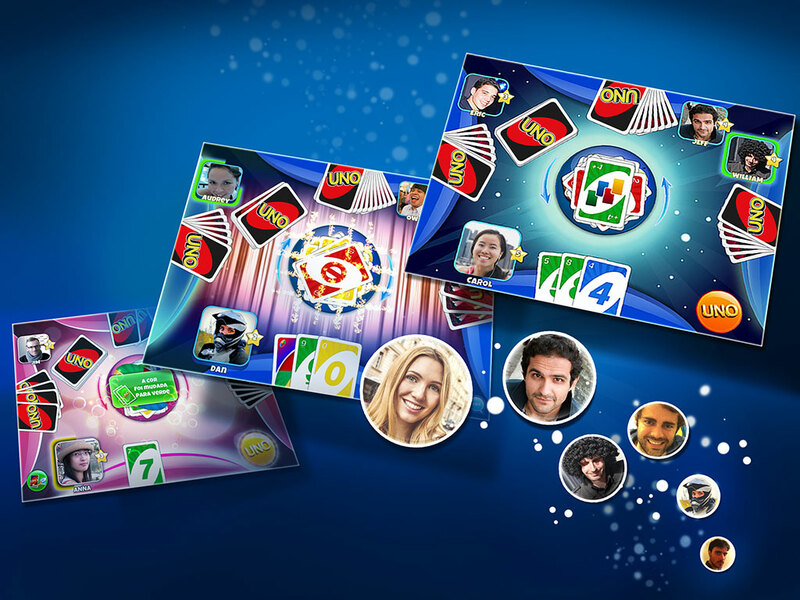 Connect via Facebook Connect & Game Center! Erschaffe den Disney-Park deiner Träume am magischsten Ort der Mobilwelt! 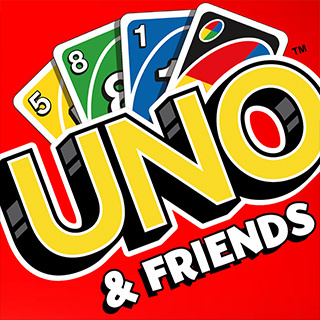 UNO and associated trademarks and trade dress are owned by, and used under license from, Mattel. ©2017 Mattel. All Rights Reserved.